Great news……as of Wednesday February 24th 2016, you can use your voice to type, edit and format in Docs. Their Google Docs Twitter account alerted me of this amazing feature and I just had to write this wonderful article! Google Docs, which made its debut on Google Chromebooks back in September 2015, is now on the Google Chrome Browser. Best of all, no keyboard is required as per the explanation in the video below. In case you’re not as one with Google Docs and never watched Star Trek, or you’re not used to talking to your gadgets, using OK Google or even Siri as a remote for your Apple TV as noted in Siri and Kinect: Heralds of a coming world free of Remote Controls, there’s a full list of Google Docs Voice commands in the Help Center. To get that list, simply say “Voice commands help” when you’re voice typing. Also, when will Microsoft Office 2013 or Office 365 be getting this as a native option? To do voice dictation in Microsoft Office 2013 or Office 365 is a very cumbersome affair. The option to dictate directly into Microsoft Office is very inaccurate by comparison and requires some technical knowledge to get going! So before you start doing this, buss a pack of Lasco Ice Dream, set it to make some Ice Cream and then start munching on some Excelsior Water Crackers with Grace Guava Jam, as you’ll need them to power your brain to make the adjustments necessary. The fact that Google docs, via Google Chrome, works straight out of the gate implies that they may be tapping into Microsoft’s Windows Speech Recognition API or they’re OK Google may have been sampling your speech all this time from your headset microphone. 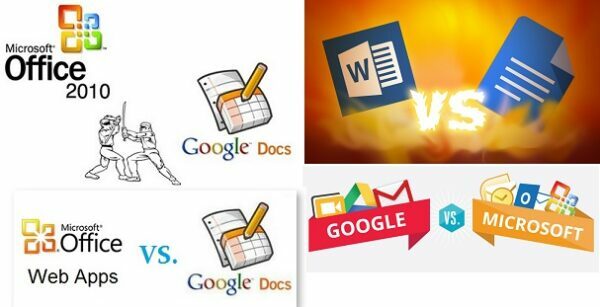 Either way, it works great and as Google Docs improves, will herald some more serious competition for Microsoft Office 365! All I can say is, where is the command for “Ice Tea, Earl Grey”? Talking to your gadgets is so much nicer than touching them directly, Star Trek Style! Oh, remember to get the Lasco Ice Cream the fridge, as by the time you finish this, it’ll be ready to eat with some Jell-O!